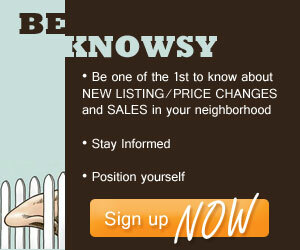 Agent Opportunities | Koa Realty, Inc - Search Big Island Hawaii Properties for sale. Koa Realty is ALWAYS looking for hard working and honest agents who want to commit to their work and business as real estate professionals. We would love the opportunity to introduce ourselves to you and share with you what it is we offer our agents and team members. We take pride in our family feel and approach to the business. We offer our agents support and encourage their success. With our strong approach to marketing and our dedication to continued market awareness we are certainly a firm worth considering signing on with. 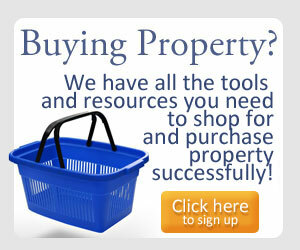 Whether you are a seasoned agent who has been in the real estate profession for years and just looking for a change, or a new agent freshly licensed and looking to secure a position with a firm and expand your knowledge to gain your expertise we have the tools and resources to support your success. 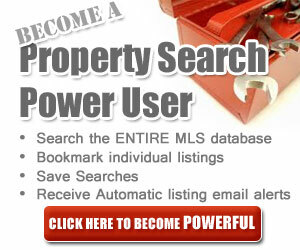 If you are looking to make your real estate business excel we would love to talk over a cup of coffee. Give one of our brokers a call today to make arrangements for a confidential interview.